April 18, 2015 Archives - Clarksville Sports Network - Clarksville Tennessee's most trusted source for sports, including Austin Peay State University. 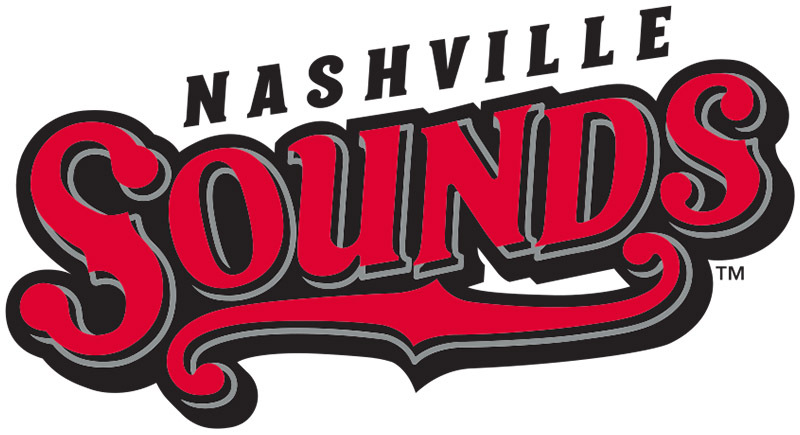 Nashville, TN – The Nashville offense had a tough time starting up on Saturday night at First Tennessee Park and fell to the Colorado Springs Sky Sox, 4-2. Nashville left nine on base and went just 2-for-9 with runners in scoring position. Colorado Springs used a pair of multi-run frames to do the damage. 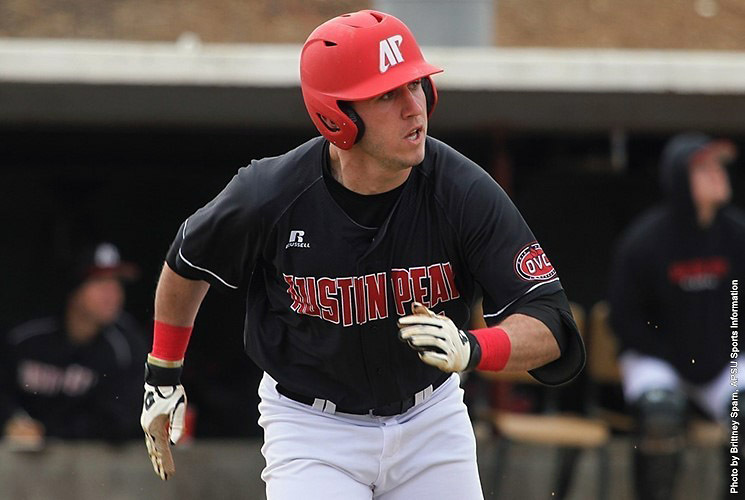 Matt Long collected a run scoring single in the third and Elian Herrera did the same in the fifth. 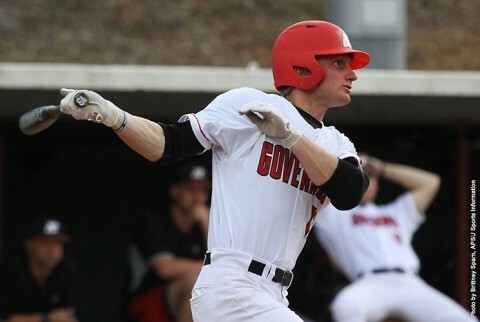 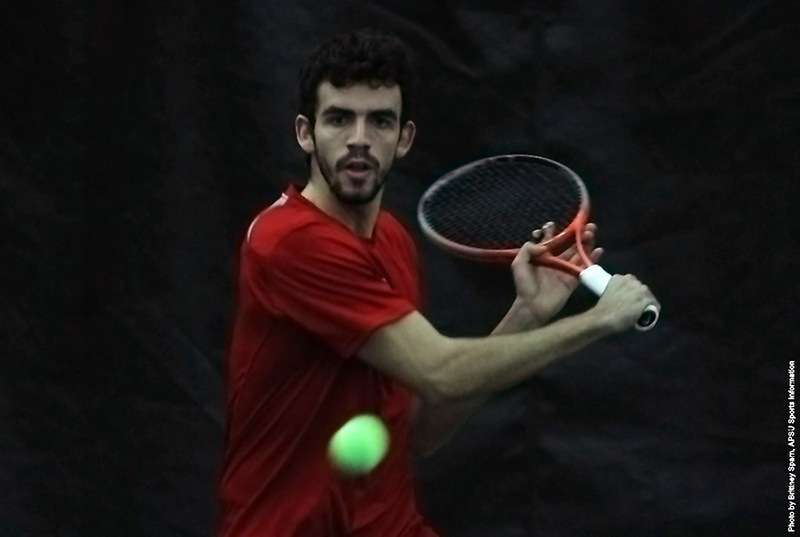 Nashville, TN – Austin Peay State University men’s tennis team has advanced to the finals of the Ohio Valley Conference Championship as the Govs upset second-seeded Tennessee Tech 4-0, Saturday, at Centennial SportsPlex. 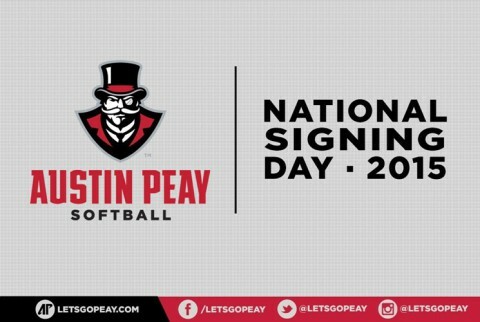 Clarksville, TN – Austin Peay State University softball has announced the signing of pitcher/first baseman Autumn Hanners from last year’s National Junior College Athletic Association’s championship tournament runner-up College of Central Florida to a Letter of Intent.